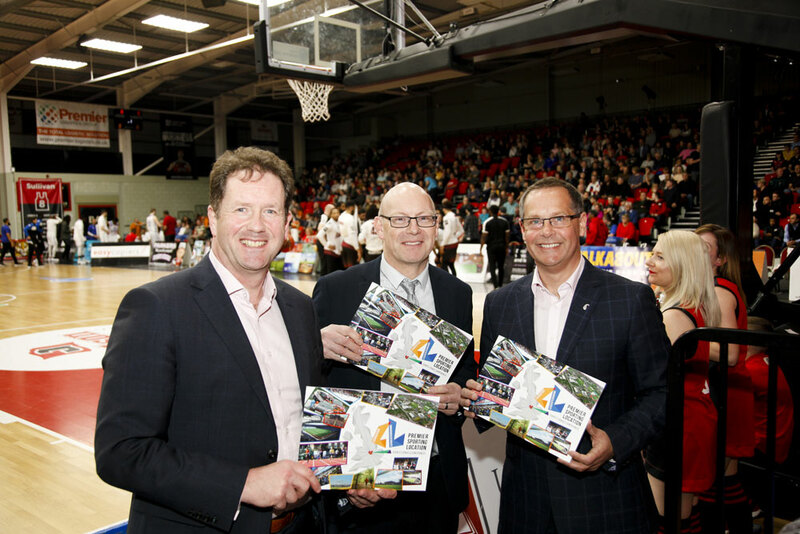 Leicester and Leicestershire already host a significant number of national and international sports events and is well placed in the heart of England to host more. 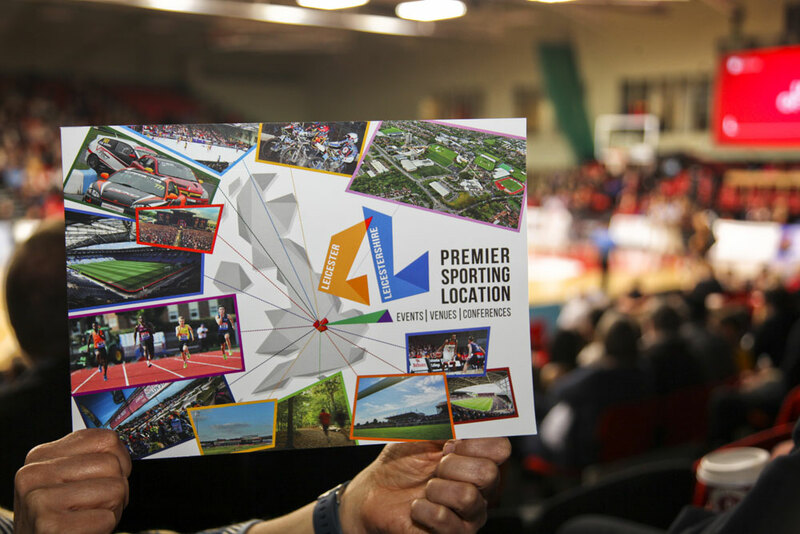 The new Premier Sporting Location Prospectus for Leicester and Leicestershire showcases the extensive range of sporting venues in the city and county and the national and international sports events they have hosted in recent years. The prospectus also outlines other events and conferences which they are able to host. 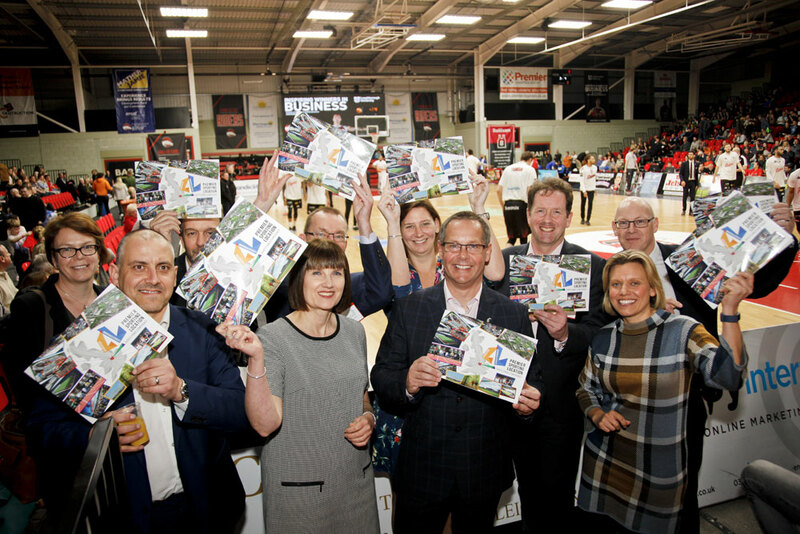 The campaign resources below are for local partner organisations to use to help share and promote the Premier Sporting Location. 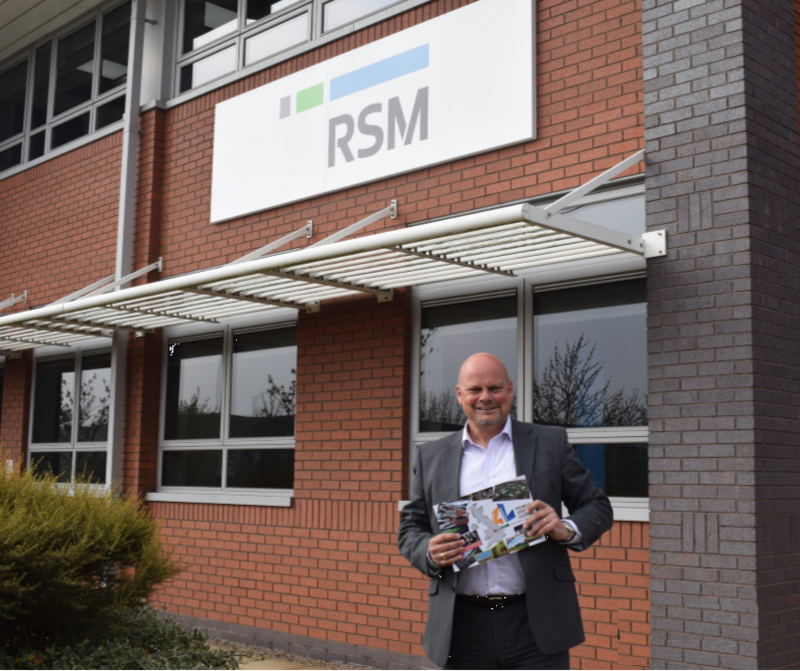 To ensure you receive further updates and progress, sign-up to the 'Business of Sport' Newsletter. The main videos are available on YouTube and GoogleDrive using the link below. However if would like the video files or the social media versions, please contact Ali Clements (contact details below).